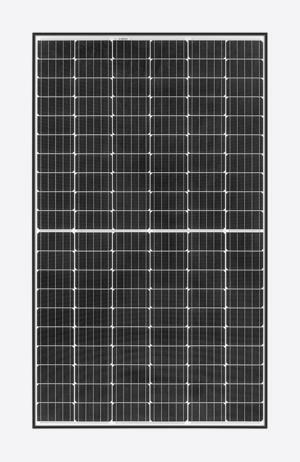 The REC Solar N-Peak Mono 320W Solar Panel REC320NP is a premium monocrystalline solar panel using REC’s proven half-cut cell technology. REC N-Peak combines the most efficient C-SI technology with the power output of it’s proven twin panel design. This reliable solar panel is ideal for homes or businesses requiring a very efficient, cost-effective solar panel that provides reliable power output. The REC Solar N-Peak Mono 330W Solar Panel REC330NP are premium n-type mono solar panels using REC’s proven half-cut cell technology. What does this mean? High efficiency, high power, and high quality. With up to 330 Wp in a 60-cell panel, the REC N-Peak Series uses the most efficient cell technology in the industry.